Tool created with level designers in mind. 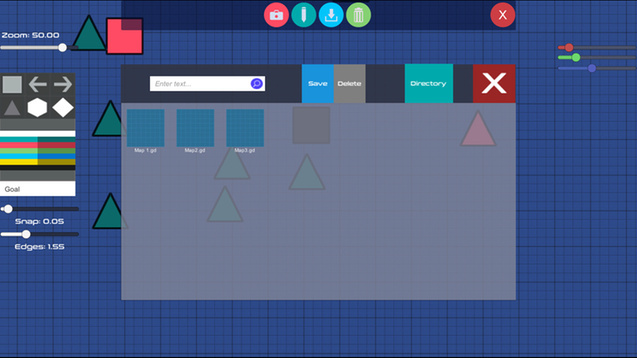 It allows you to create a 2d representation/blueprint of any layout you can think of. 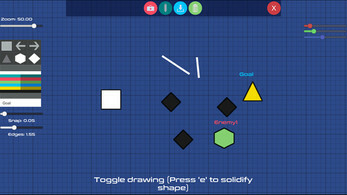 Colossal Blueprint makes use of primitive shapes, colors and text to easily design a blueprint for your level creation. 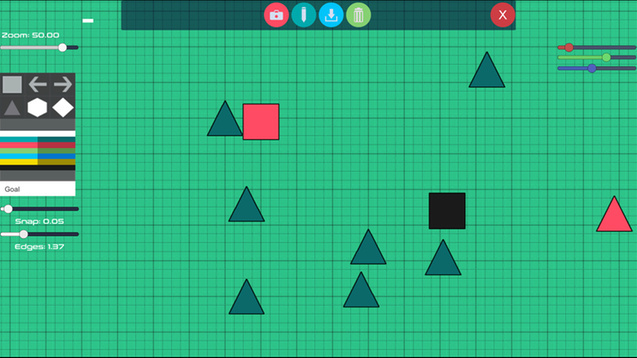 Easily create primitive shapes and place them in the scene with editable snap settings. 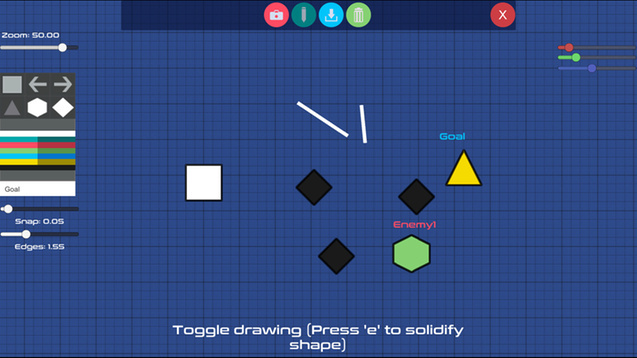 Use the path draw tool to draw paths, directions, boundaries, etc. Save and load all created blueprints. Capture a high resolution image/screenshot of the blueprint scene. Place text on the map. 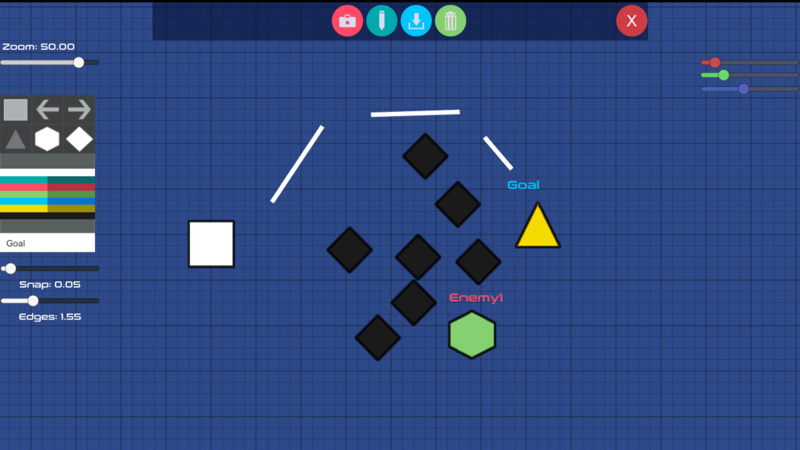 Easily identify different objects by colors and text labels. Organise levels into folders to find them easier. 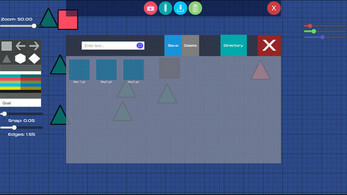 Colossal Blueprint makes prototyping levels quick and easy. 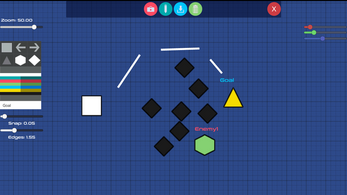 The blueprints can be saved as a high resolution image and then be used as a guideline to create levels or layouts. *Software will be frequently updated with community feedback in mind.